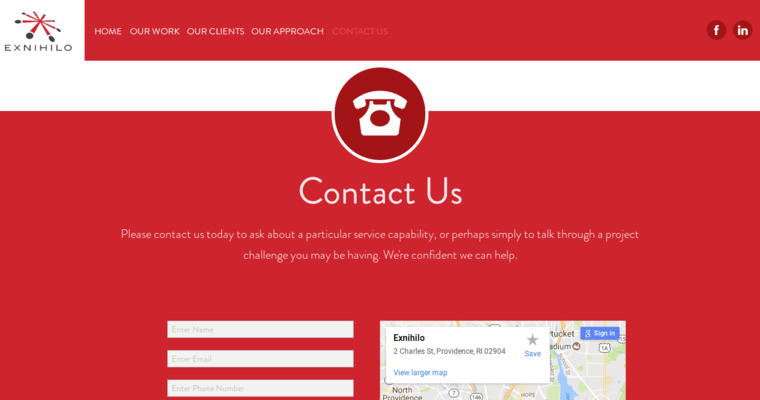 Exnihilo is a digital marketing agency based in Providence, Rhode Island. 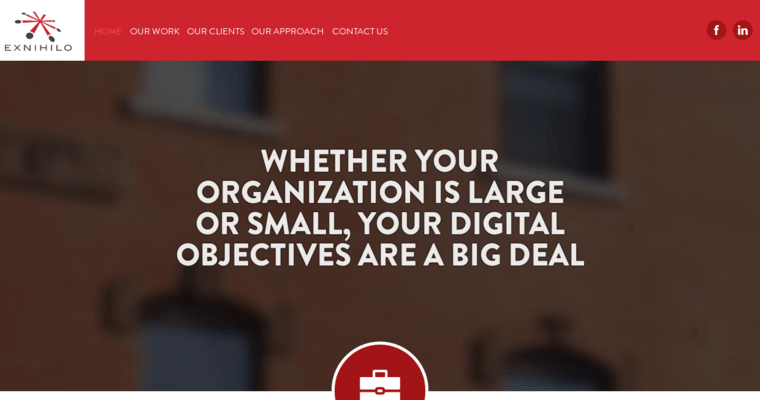 Since 1997, it has been working with companies eager to increase their visibility, grow traffic to their websites, and increase their revenue and sales from their products and services. 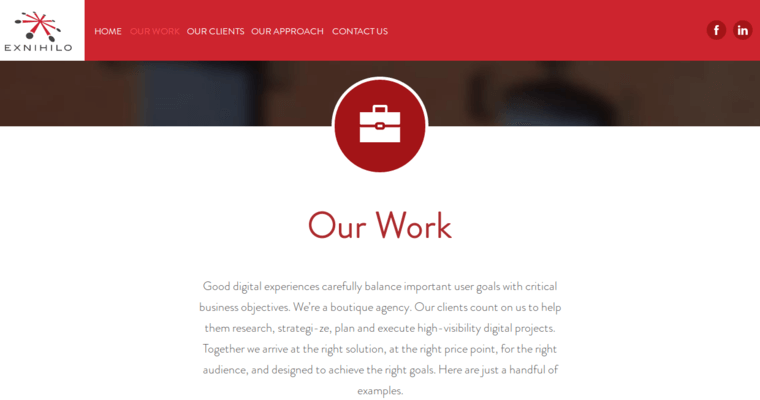 Exnihilo’s services include search engine optimization (SEO), pay-per-click (PPC) advertising, custom website design and development, brand identity development, and web strategy. The agency’s clientele has included Boston Scientific, Schneider Electric, RBS Citizens, the MLB (Major League Baseball), Analog Devices, Johns Hopkins Medicine, IGT, Carbonite, DataGravity, Imation, Textron, Dell EqualLogic, Analog Devices, and the Roger Williams Park Zoo.